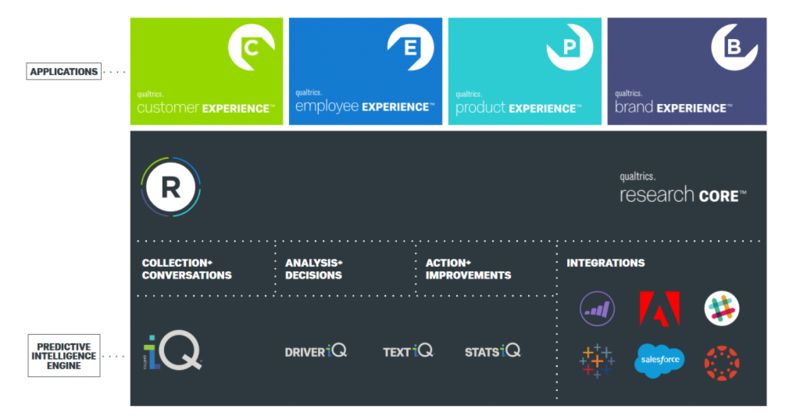 Questions About Qualtrics: Will a Marketing Magician Lead the CX/VoC Industry? I attended the Qualtrics annual Summit a couple of weeks ago to learn more about a vendor that appears to be on the rise in the CX / Voice of Customer (VoC) arena. It was an impressive event that felt more like a rock concert attended by 7,000 screaming fans. But, I came home with some lingering questions. Keynotes from luminaries in business, media, and politics were certainly enjoyable. My favorite: a chat between Qualtrics CEO Ryan Smith and… OMG, it’s Lin-Manuel Miranda of Hamilton fame! I’m not hopeful I’ll ever get a chance to see this innovative Broadway musical, but it was so cool to learn about how it came to be. Miranda charmed the audience with his passion and creative rapping about the story of an American Founding Father Alexander Hamilton. Another highlight was learning about the story of Cotopaxi, a Utah-based outdoor apparel company intent on proving that you can combine good deeds and good business. CEO David Smith said he wanted to “build a brand around people and giving back.” To launch the company he bought two llamas (named “Coto” and “Paxi”) and took them to BYU. Selfies and viral stories ensued, and the brand was born! What do these examples have to do with what Qualtrics sells — survey software? Nothing and everything. Nothing because the stories of Hamilton and selling fleece-lined jackets is not inherently exciting. Neither is survey software. Everything because an engaging vision and stories will connect with people at an emotional level, where decisions are often made. Qualtrics looks to me much like Salesforce.com circa 2000 creating excitement around another boring product — sales force automation. Allow the creation and customization of questions. As you can see from this screenshot, Qualtrics is positioned as one of the leaders (high customer satisfaction and big market presence), along with SurveyMonkey, Zoho Forms, SurveyGizmo, Google and many others. 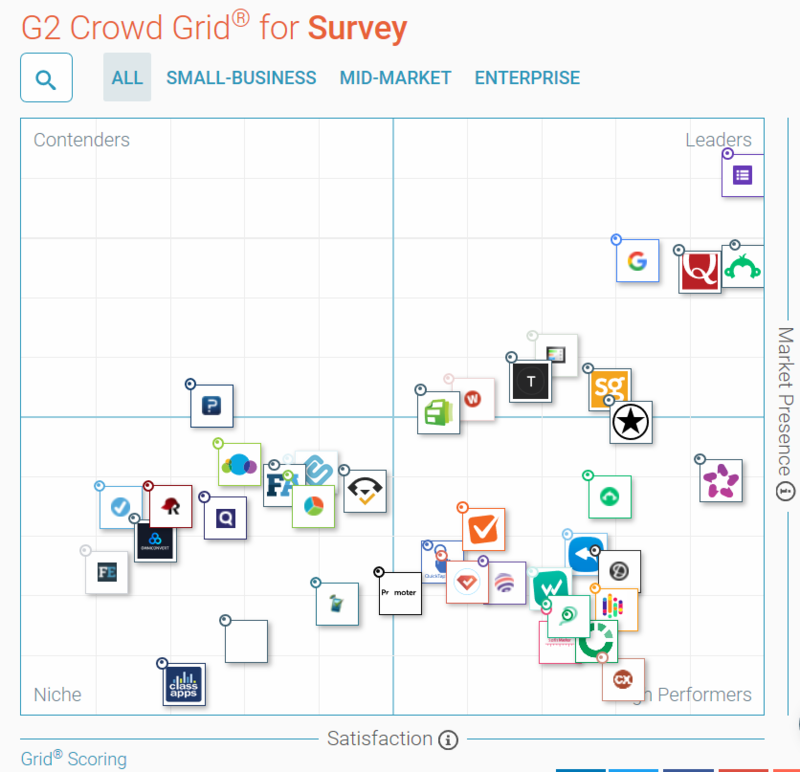 Look at the full grid and you’ll find more than two dozen survey providers of all shapes and sizes. Surveys can, of course, be used for many different applications. Ask customers to rate their experiences — what most call a Voice of Customer program. Do market research on new products. Find out how engaged your employees are. In each case, you can use the same survey tool to create questions, field the survey (perhaps with the help of an email marketing program or web site), collect results, analyze and make decisions. It’s one tool with many potential uses. Now, to be fair, Qualtrics offers more than just the survey tool, including capabilities commonly found in what analysts call Enterprise Feedback Management (EFM) solutions. Analytics to find loyalty drivers and case management make decisions on what should be done. Dashboards and other communication techniques (email, SMS) let frontline managers know what action should be taken. These are relatively new capabilities for Qualtrics since the platform was announced in 2017. So when you see big brands advertised as using the Qualtrics “platform,” be sure to ask if the company is just using the survey tool (Research Core). In my view, having lots of customers using a survey doesn’t qualify for VoC/EFM industry leadership. If it did, SurveyMonkey would be No. 1. When I think of CRM applications, marketing, sales, and customer service come to mind. Although they may share a common database and some functionality, clearly they are different software applications. In the case of Qualtrics, what they call “applications” are actually use cases. A clever bit of marketing to make one product look like four. According to Webb Stevens, Qualtrics VP of Customer Experience, the idea is to sell one platform to multiple stakeholders. HR executives will want the employee experience application. Chief Customer Officers will want the customer experience application. CMOs will want the brand experience application. And R&D executives will want the product experience application. Oh, and some CEOs will realize all this survey data should be connected and analyzed together. For example, to find issues common to both employees and customers. Dave Fish, behavioral scientist and founder of CuriosityCX, agrees that there is “good promise” for the integration of data, and the C-Suite has an incentive to standardize on one vendor for all surveys. However, technology is not the main issue preventing that from happening today. Rather, he says, it’s because different factions in the client organization don’t work together and share information. My take: some CEOs — or more likely CIOs — will take the bait and say: “Why are we using 10 different survey vendors?” An audit will reveal an opportunity to rationalize this technology to standardize on one vendor and cut costs. More visionary CEOs and business unit leaders will realize that they don’t need to wait for one platform. 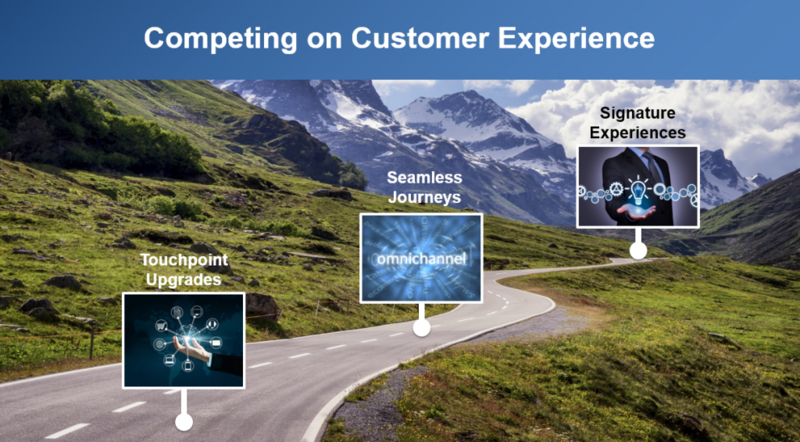 CustomerThink research has found that leading CX brands make much more aggressive use of multiple VoC data sources, including survey and behavioral data. Even if all survey data is consolidated on one platform, that’s just one of six dimensions of customer feedback. Surveys and VoC platforms are not the Problem. 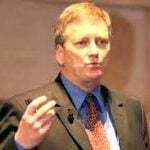 Take a few minutes to read my article and the extensive comments about CX failure and you won’t find one reference to surveys. There are a host of reasons, of course. Getting CX right is complicated. But, my take is the number one cause of CX failing to deliver business value is, um, failing to connect a CX initiative to business value. Seems like circular reasoning, but it’s true. Too many so-called CX initiatives are launched by true believers who can’t show how it will help the company grow more profitably. Another huge albeit more tactical issue is collecting data and failing to act. Luke Williams, head of CX and co-author of a truly outstanding book The Wallet Allocation Rule says closing the loop and service recovery are critical. When things don’t go as expected, the brand should fix and apologize. Closing the loop doesn’t mean saying “yes” to everything. Not all issues reported by customers can or should be fixed if they undermine the brand promise or business model. Still, if a customer is promised something and the brand misfires, fix it! And if the customer makes a suggestion for improvement (e.g. policy changes, new products, etc.) say thanks and give it due consideration. That said, finding and fixing problems will only take you so far. The top brands are also innovating to improve solutions and create new ones. That’s actually the number one predictor of CX success, in case you were wondering. Years ago, when someone asked me about “CRM” I had to ask what they meant. CRM became a catchall term — what Gartner analyst Ed Thompson called a “flag of convenience” — for any effort to improve, or profit from, customer relationships. Now CX has achieved a similar dubious status. Is CX a vision? Culture? Practices? VoC? Products? Pricing? Service? The Brand? Yes to all of the above, according to CX advocates. Try to find something not included in CX — I couldn’t. One huge risk is that the CX industry has no focus; everyone wants to cash in. This is a repeat of CRM, sadly. The party will be over when CEOs grow tired of the hype (and don’t see how CX that helps them) then move on to the next buzz term. So far, CX has largely avoided the technology positioning that hurt CRM. But Qualtrics could change that. Good for Qualtrics if “doing” CX is equated with installing a survey tool or VoC platform. Bad for the CX movement because, just like CRM, tech is just an enabling tool. Choose it wisely, then get busy on the other 90% of the work required to be successful. I also think the Qualtrics strategy to focus on technology and leave the services to partners, makes good sense. It’s very hard to do both well. One positive sign is Walker’s bet-the-business decision last year to partner with Qualtrics, citing the platform’s “adaptable, scalable and forward-looking technology” according to CEO Steve Walker. Still, if you care about truly succeeding with CX, don’t spend too much time on survey platform decisions. Instead, think hard about whether you are competing to keep up, get ahead, or “leave a dent” in your industry. Disclosure: This article is part of my independent coverage of VoC technology industry developments. Qualtrics gave me a free pass to attend the Summit and arranged interviews. No endorsement is implied for any company mentioned. Some VoC vendors have been CustomerThink sponsors. Qualtrics has a competitive EFM offering. The best sign of that is the Walker relationship. Walker is mostly known for its CX consulting but has also developed its own EFM technology for a very long time. Clearly they wouldn’t link up with Qualtrics if the tech wasn’t competitive. That said, what will confuse many is Qualtrics claiming EFM market leadership based on all the customers using it for surveys. That’s the problem with the G2 Crowd report you cited. Read the actual reviews and you’ll see that Qualtrics is being used as a survey tool and little else. I think a chart focused only on the full XM platform would look quite different. The EFM market is blessed with a number of strong companies. It will be interesting to see how it evolves. Qualtrics has a strong and rapidly improving product, strong investors, and aggressive marketing. That’s a pretty good formula for success.